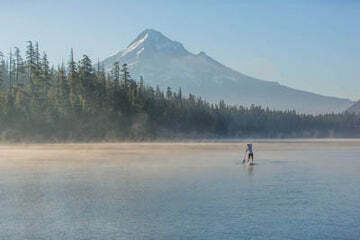 compiled the following list to help you plan your ultimate Hood River vacation. With many activities scattered over some distance, a car is essential when visiting the Gorge. We have inflatable roof racks for rent if your board doesn't fit in your rental car.